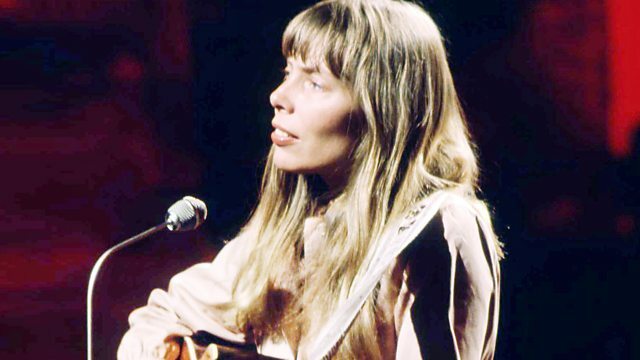 Produced Kevin Mousley, a 30-minute feature on what Joni Mitchell’s music meant to me. A huge pleasure to make. Broadcast on Radio 4 on 18th September 2017.